Readers' corner: How do you decide on the right life insurance policy? 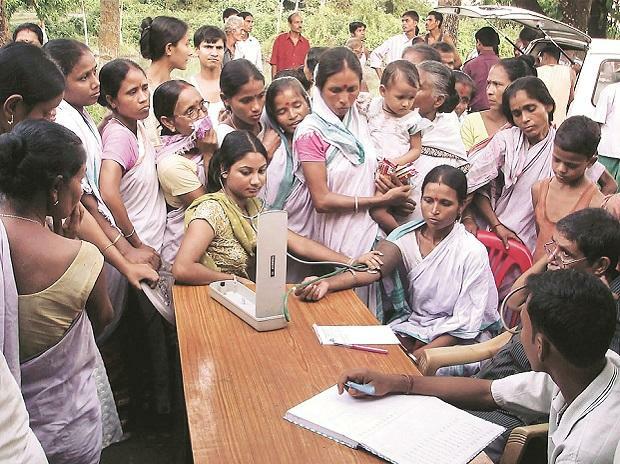 At least 988 million Indians--more than the population of Europe and 75% of all Indians--are not covered by any form of life insurance, and an Indian is assured of only 8% of what may be required to protect a family from financial shock following the death of an earning member, according to our analysis of government data and industry data. 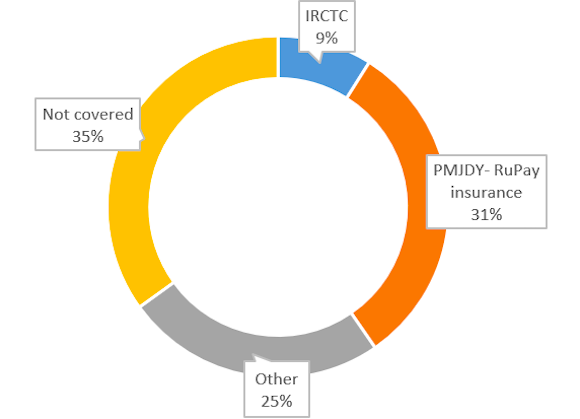 IRCTC personal accident insurance is available only for passengers travelling through the Indian Railways with an e-ticket, and is valid for only the duration of that particular journey. It does not cover people travelling in unreserved compartments on passenger trains, and those commuting on suburban trains. ALSO READ: If you change hospitals mid-treatment, will your insurance policy cover it?